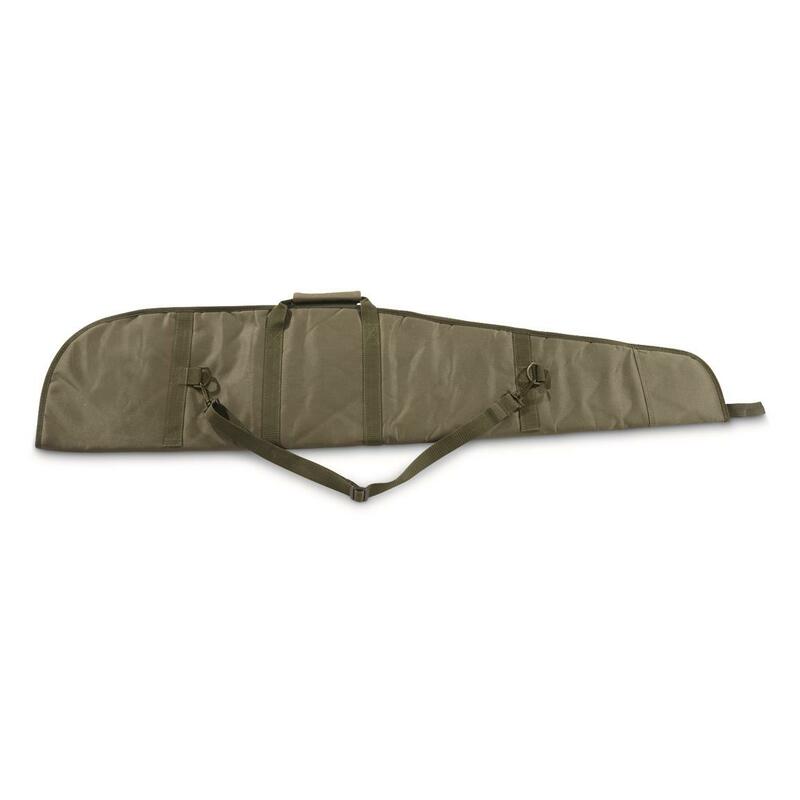 This Italian Military Surplus Carbine Case is made from heavyweight nylon canvas that protects your firearm from bumps and nasty weather during travel. 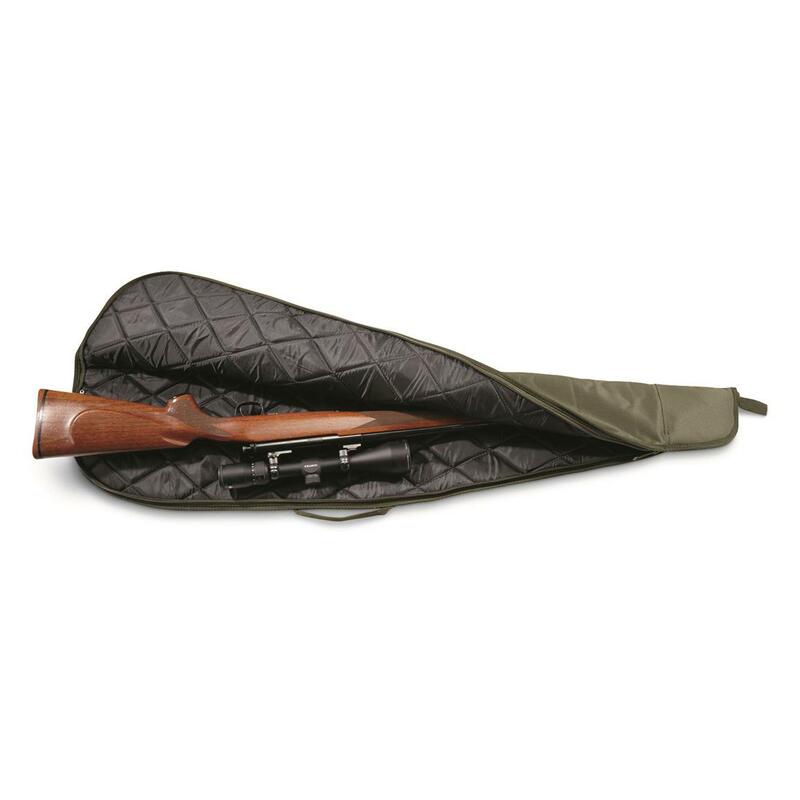 It features a zippered top for easy access, plus the soft interior won't scratch or mar the finish on your carbine. Fits any carbine-style rifle up to 48"l.